Is your burning desire to improve your fitness, defend yourself, and possibly have a great time in the process? Well look no further! Studying Karate will do all this and more! Tang Soo Do (Korean Karate) has the devastating kicks and punches as well as the life-saving self-defense techniques that you require! Jen demonstrates favorite chagi sool! 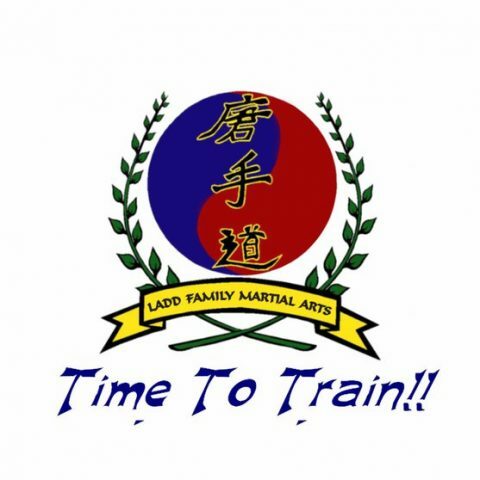 Master Ladd has been studying TSD for nearly thirty years with the finest instructors. His in-demand seminars have taken him all over the US and as far away as the Netherlands. Come on in for a free interview and trial class!